Often times I start a project and get side tracked a little. Ahem, well a lot. I love it when I start something and finish it pretty quickly. I started this one about a week ago. I moved into a new home a month ago and wanted to put something on the wall. What do you think? 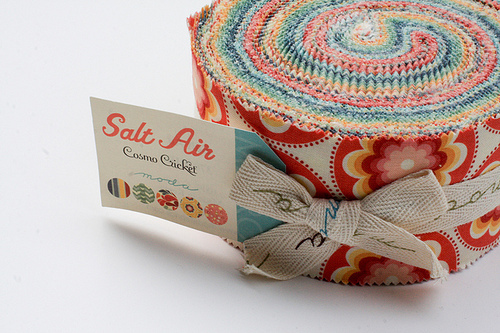 I used a few jelly roll strips from Moda’s Salt Air by Cosmo Cricket. It’s an older line that I’ve been hoarding far too long. 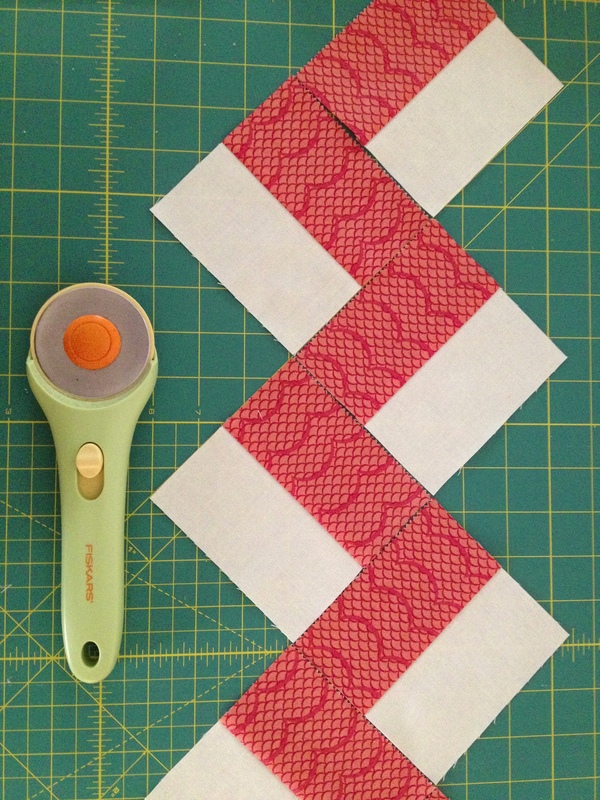 I have a bad habit of buying beautiful Moda pre-cuts and don’t use them. They’re just too pretty to cut into. Aren’t they? 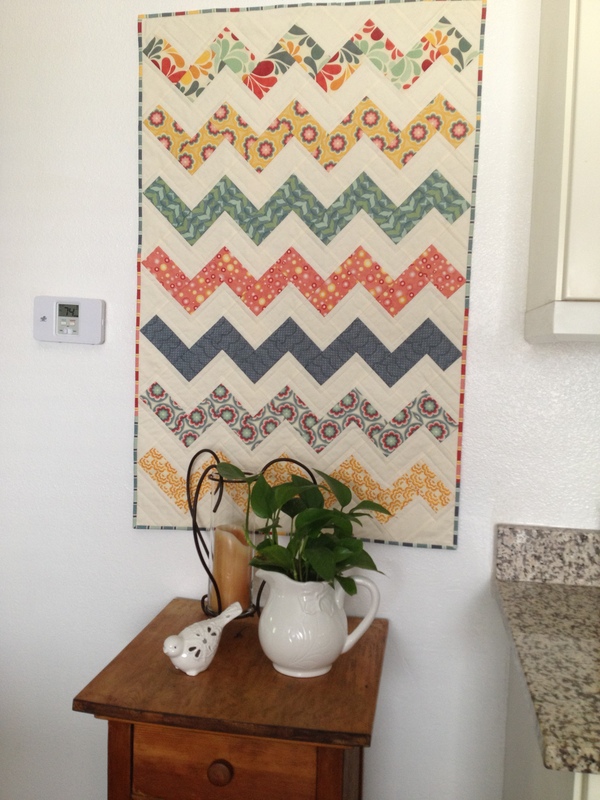 It’s not like a have a sewing room to display them in. 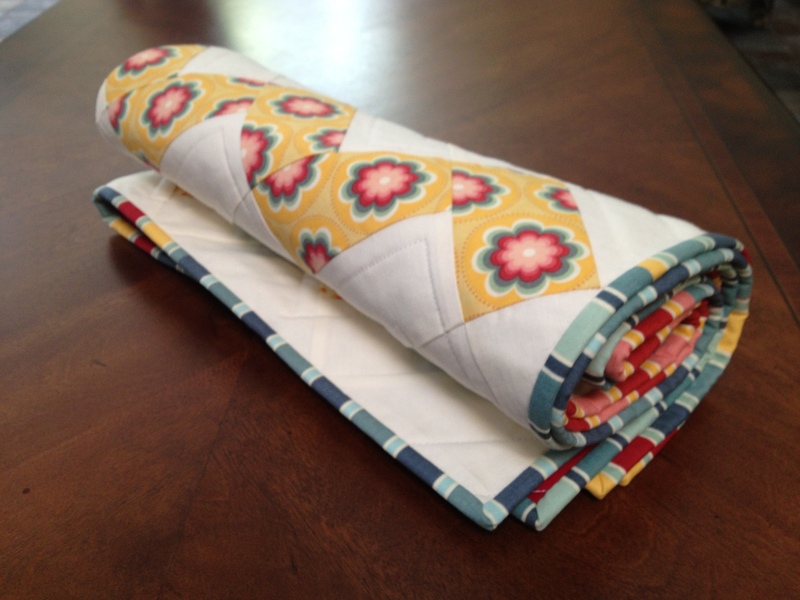 My “sewing room” is wherever I can find space to set up my machine. Usually the dining room table. 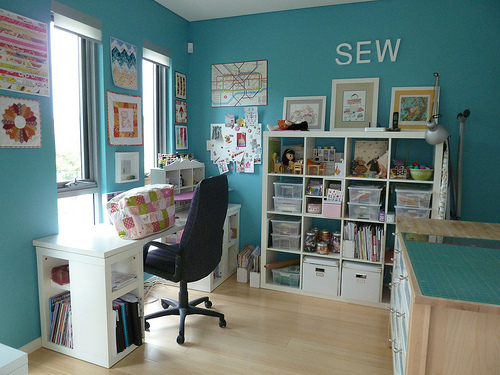 My dream is to one day have a sewing room all to myself. Something like this. I don’t know who this sewing room belongs to, but she’s a lucky girl. With a big family I have limited space to have something to myself. One day…. Until then, this is my space. This is only a fraction of my fabric stash. The rest is folded not-so-neatly in the drawers below and in plastic drawers in my closet. This is the most organized I’ve ever been. I won’t even show you my sewing machine set up. That’s way too embarrassing. I’m not one of those well organized people, but I’m working on it. 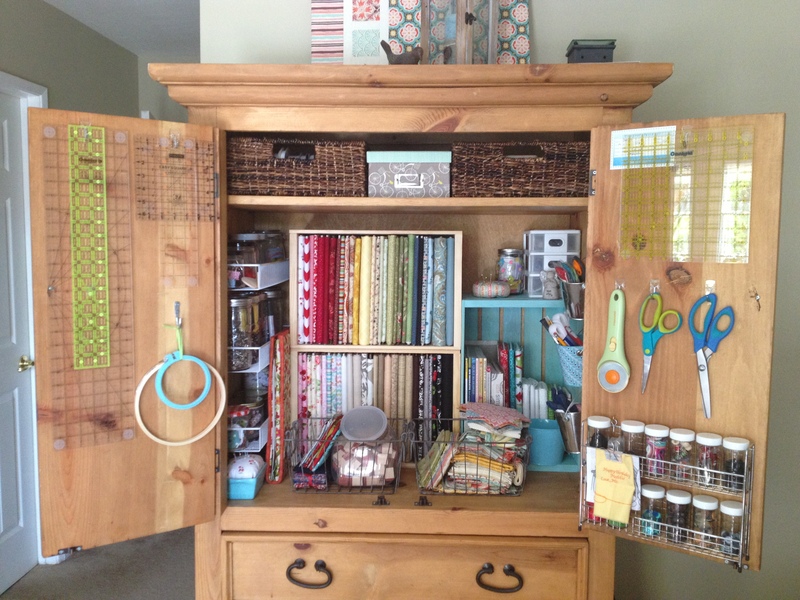 Do you have a designated sewing room? 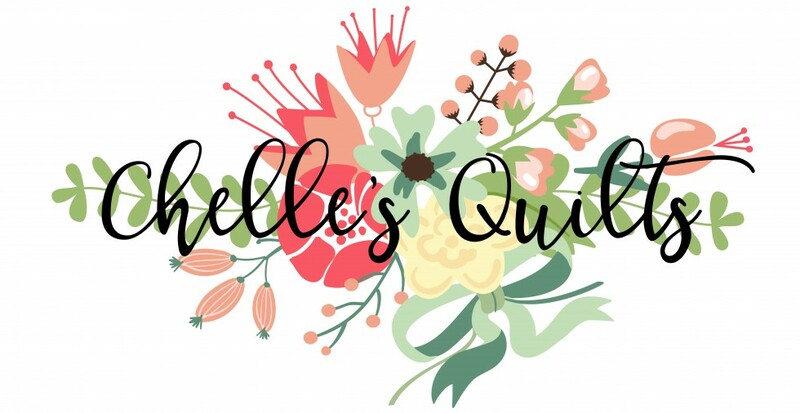 Previous Post Here we go….